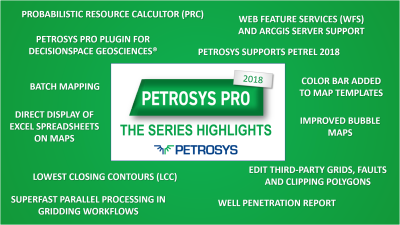 The Petrosys PRO 2018 series has been one of the most action-packed versions of Petrosys PRO software to date. 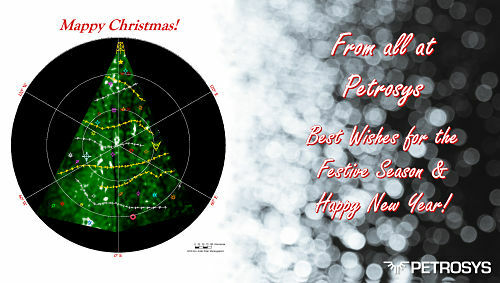 Remind yourself of some highlights. 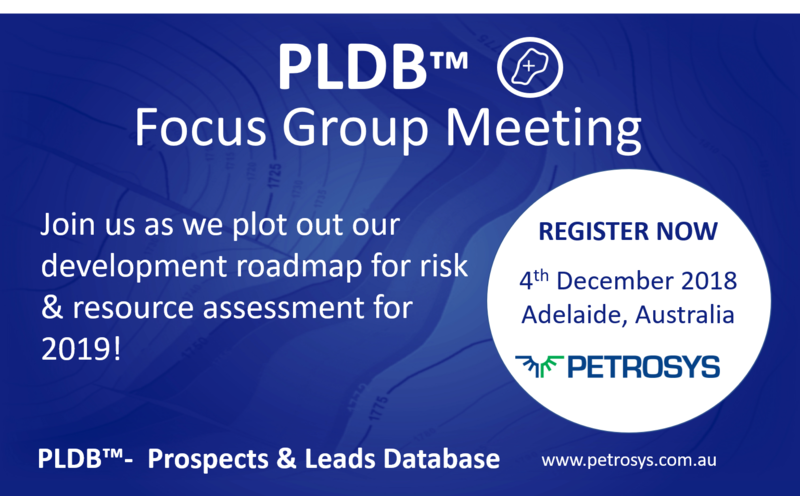 Petrosys is hosting a PLDB Focus Group Meeting at our Adelaide offices on 4th December 2018 and we would like to extend an invite to all our clients. 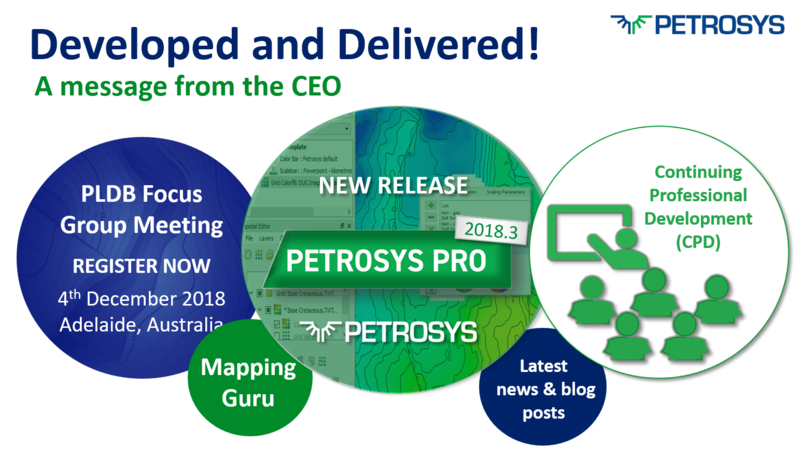 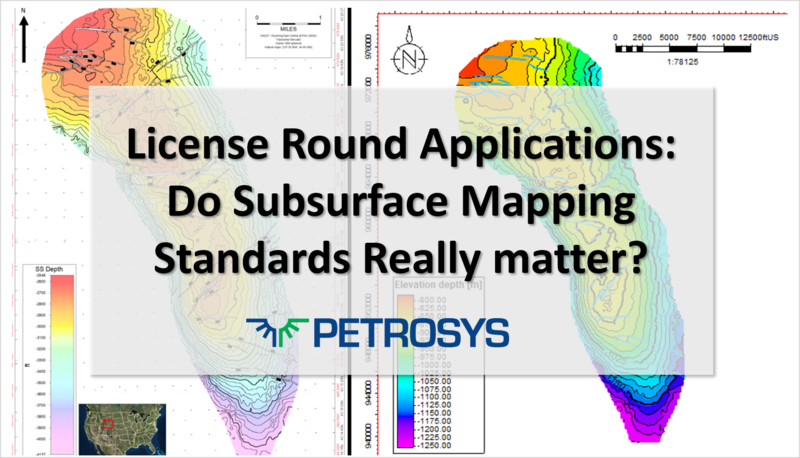 Reporting the latest on what our Petrosys Guru's around the world have been up-to. 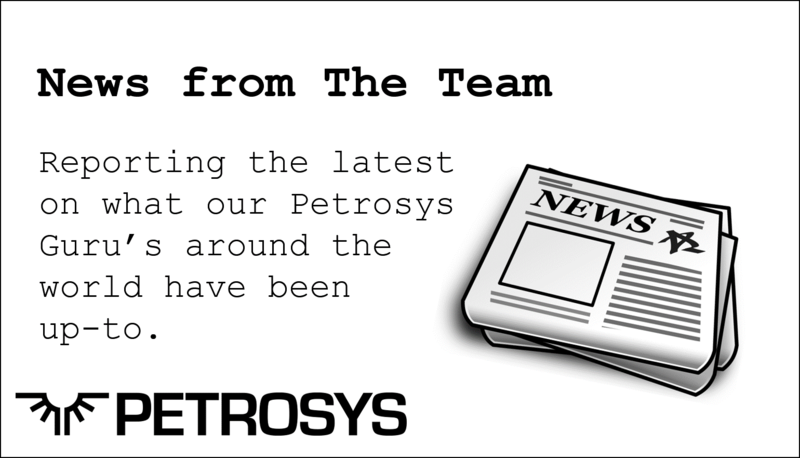 Welcome our newest member to the team in Houston. 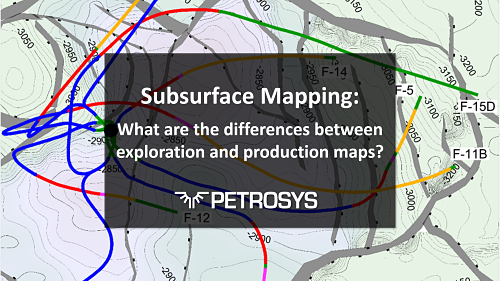 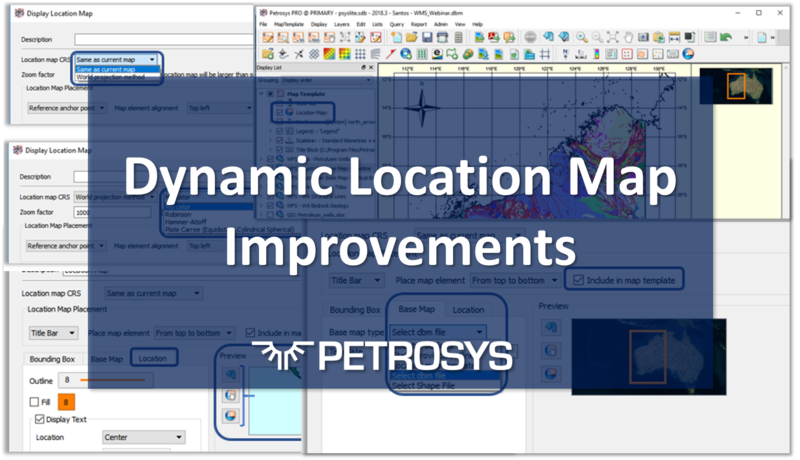 Dynamic Location Maps were introduced in Petrosys 17.8 and became instantly popular among users as this feature allows them to update automatically the location map as the AOI changes.